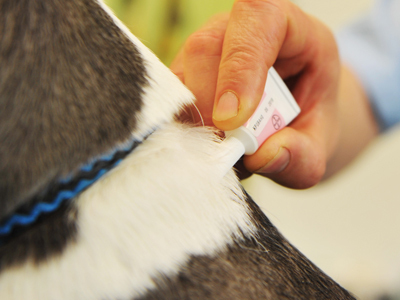 At Oakhill Veterinary Centre we can’t stress enough the importance of routine and preventative healthcare. 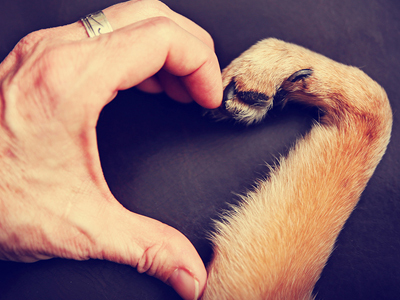 It’s not only important for your pet, but also for you and your family. 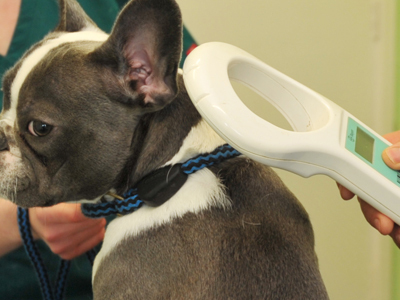 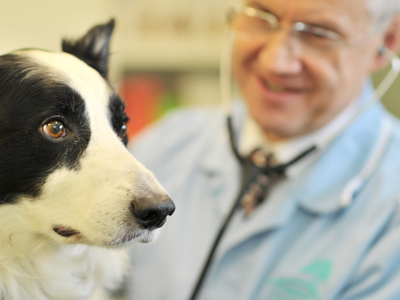 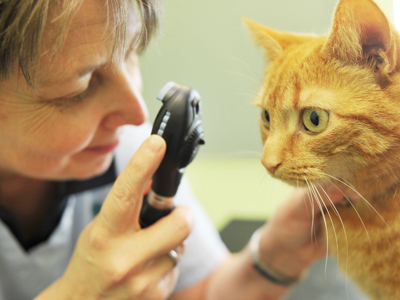 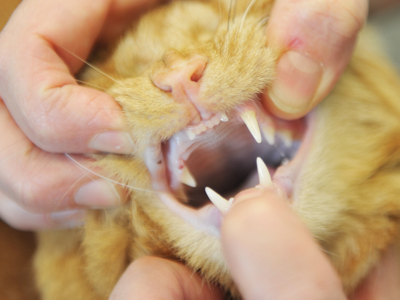 We offer a range of routine and preventative healthcare to keep your pet happy and healthy.